Tyson Fury -"I pick Donaire. He's just too classy and has the pro experience to back him up. Rigondeaux may be dangerous the first few rounds, but the longer the fight goes, the more that pro experience will show. This is not really a fight that I would bet on, it could be close." Steve "USS" Cunningham - "I think Donaire is going to shock a lot of people. He performs exceptionally well when the opponent is great. He steps up very well to the challenge. I think this will be a good fight." Curtis "Showtime" Stevens - "I think this is an excellent match up, but I think Donaire is going to take the win by KO." Andre Rozier, Curtis Stevens Trainer - "Donaire. I think Donaire is super sharp, from the quantity and quality of his work in his last four bouts. He just appears to be improving constantly. I'm looking forward to bout." 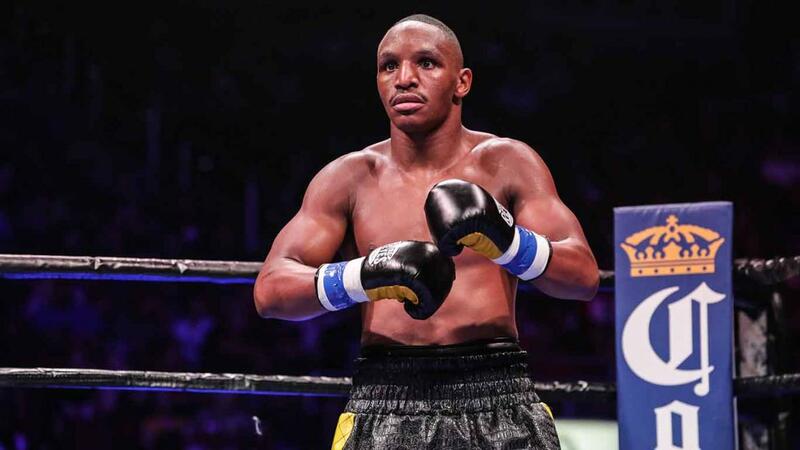 Derrick Findley - "I've got Donaire winning. 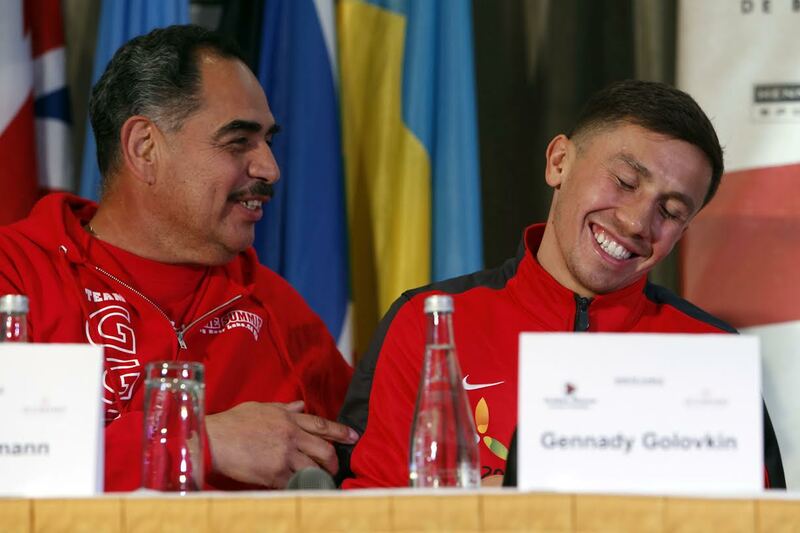 He just has too much experience in big fights as compared to Rigondeaux." 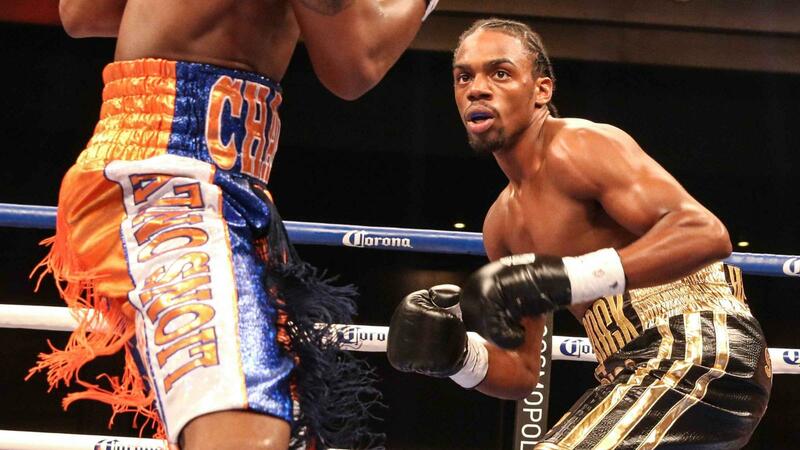 Karl "Dynamite" Dargan - "I predict a knockout win from Donaire if he applies pressure." Adam "Babyface' Kownacki - "I like Rigondeaux because he is more of a counter puncher and Donaire is a vicious attack fighter so will be open to get countered." Jolene Mizzone, Main Events Matchmaker - "I would have to pick Donaire - he's far more professional and has more experience than Rigondeaux. 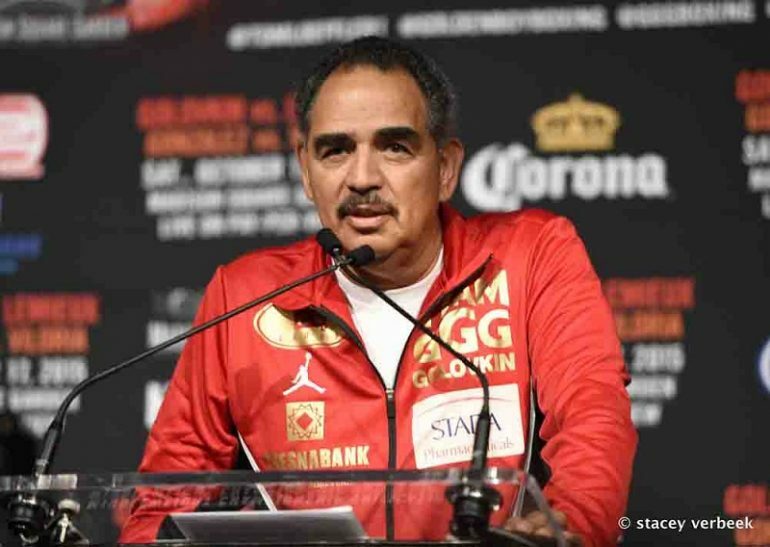 I think it goes the distance and Donaire will win a close decision." Kathy Duva, Main Events CEO - "I pick Donaire. It is a very good fight. While there is no doubt that Rigondeaux was one of the greatest amateurs ever, I think that Donaire's superior experience in the pro ranks will give him the edge. Donaire is a true student of the sport and he fights with a passion and intensity that I just don't see in Rigondeaux who, on the other hand, is an impressive technician. It is a very interesting match-up." 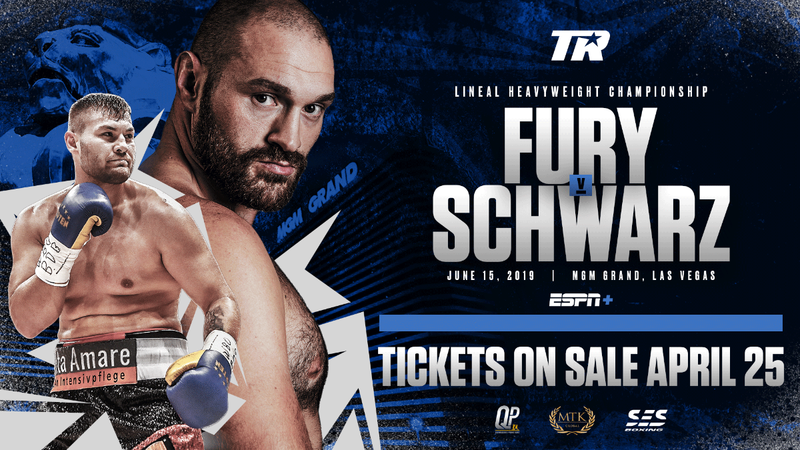 April 20th at The Theater at Madison Square Garden in New York features a 12-round heavyweight battle between Tyson Fury and Steve Cunningham in the main event. 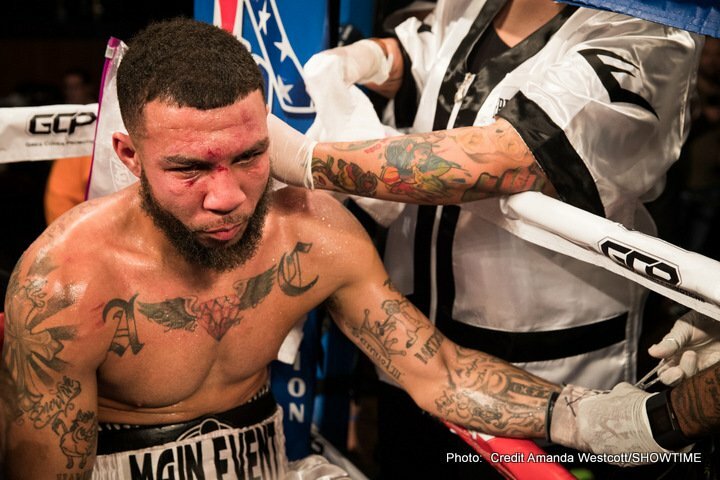 Curtis Stevens will take on Derrick Findley in the 8-round middleweight co-feature. 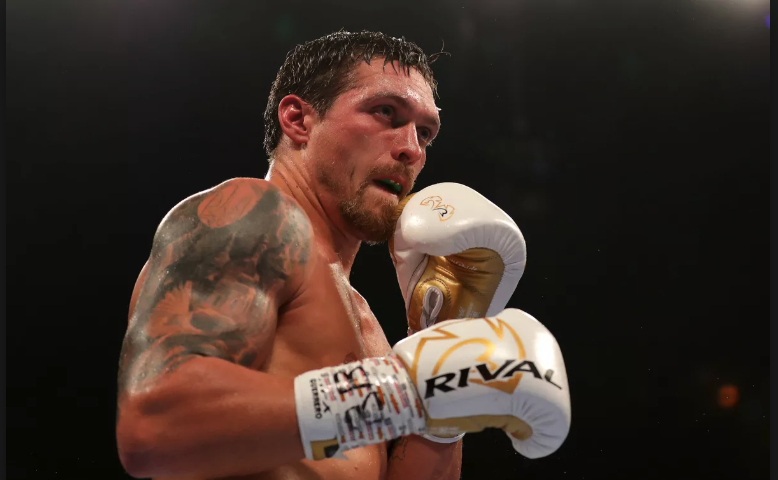 Six additional bouts are planned for the undercard. Doors open at The Theater at Madison Square Garden doors open at 1:15PM ET. The main event and co-feature will be broadcast 4PM ET on NBC as a special 2 hour afternoon presentation of NBC Fight Night. The card is presented by Hennessy Sports and Main Events.